Wonderful two story town home located in the heart of Dr. Phillips. This 3 bedroom 2 and bath is nestled in the gated Sand Point community. The unit has an easy living bright open floor plan. The living and dining rooms on the first floor along with beautiful kitchen with wood cabinet and granite counters and breakfast nook. The living room leads out to a screened in porch off the back. The large master bedroom along with other bedrooms are upstairs. The master bedroom has a jetted tub along with separate shower. Community amenities include swimming pool, tennis courts, fitness center and recreational building with kitchen. Great location! 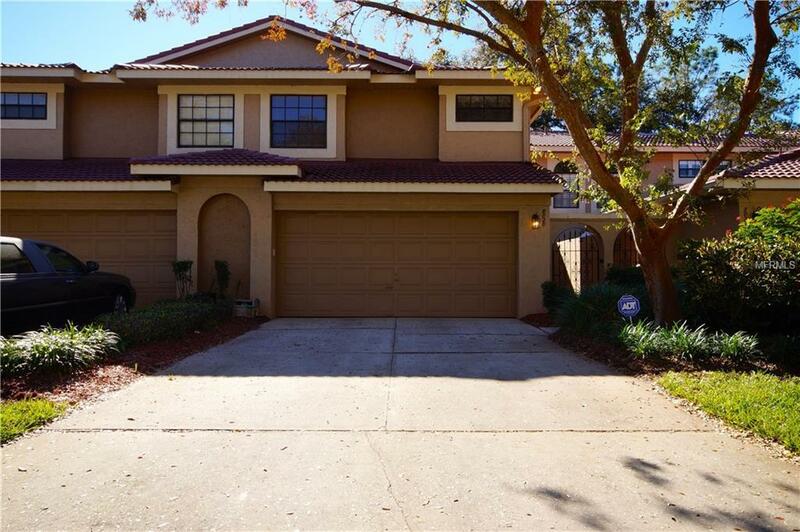 close to I-4, Turnpike, 528 (Beeline) Walking distance to shopping, banking, and restaurant row on Sand Lake Rd.